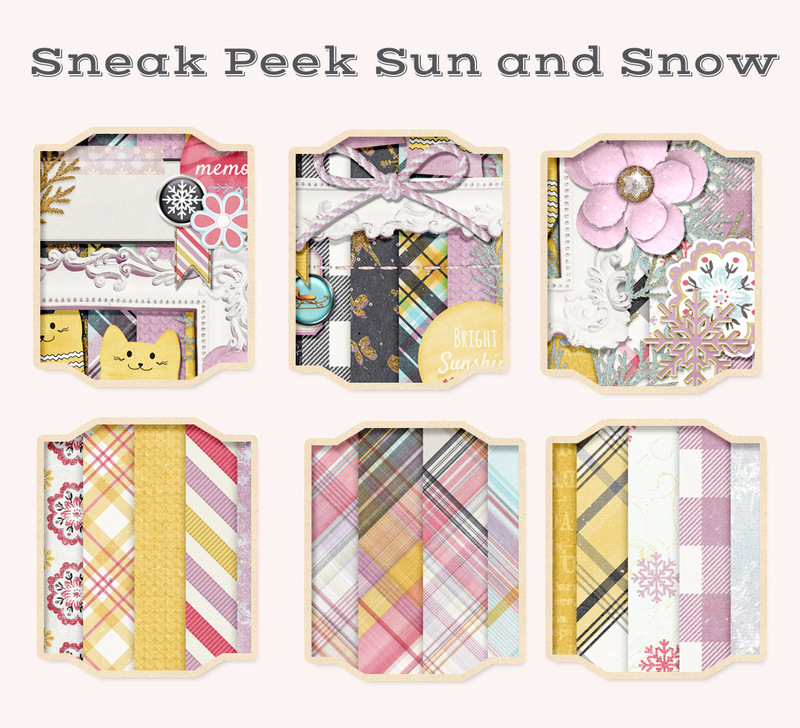 A new year, a new month and here we have a new Free Mini Kit for the January 2018 Blog Train – Treasured! 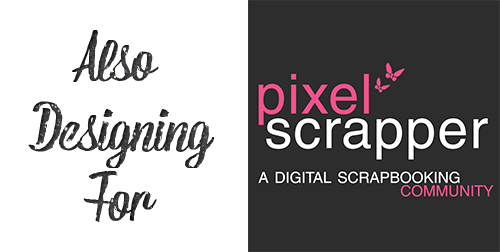 Be sure to check back in the thread at Pixel Scrapper for more blog train goodies. Thank you so much for leaving me a line! 🙂 Hope you all have a wonderful day! Gorgeous. Thanks for sharing your time and talent. 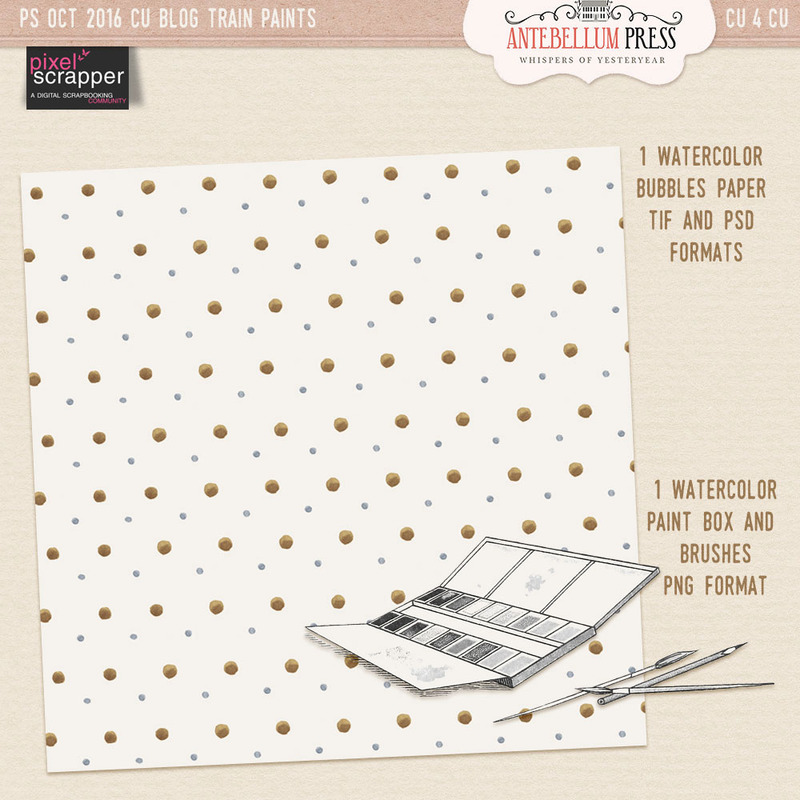 I tremendously enjoy your art work and always look for your designs on Pixel Scrapper This kit (Treasured) is lovely. Thank you. Thank you all for leaving me such sweet comments! I really do appreciate it! Thank you so much for this awesome kit ! Happy Holidays ! Прекрасный набор!Большое спасибо! С Новым годом! Thank You for the beautiful gift! Happy New Year!